Marilyn says......"Dolores spoke to me through those pages, and she was speaking my language." When the opportunity came for Marilyn to sit in Dolores' Level One class in 2009, Dolores' words ignited Marilyn's passion to help others heal through this process. After studying with Dolores Cannon in February 2009, Marilyn furthered her study with Dolores taking Level Two in 2010 and in 2013 she completed the requirements for Level Three through an extensive examination and approval process to attain and maintain Level Three practitioner standing. This designation means that Marilyn conducts her QHHT sessions in it's purest form just as Dolores did herself. In addition to facilitating QHHT sessions, Marilyn also assists Julia Cannon, who now teaches the technique since her mother's (Dolores) transition. 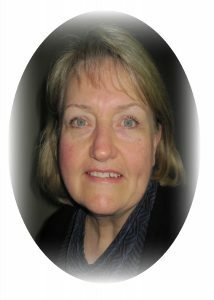 Marilyn mentors and reviews Level Three practitioner applicants and is a Moderator for the Official QHHT practitioner forum. 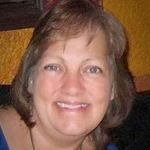 Marilyn lives and facilitates QHHT sessions in Maple Ridge, near Vancouver, BC, Canada. 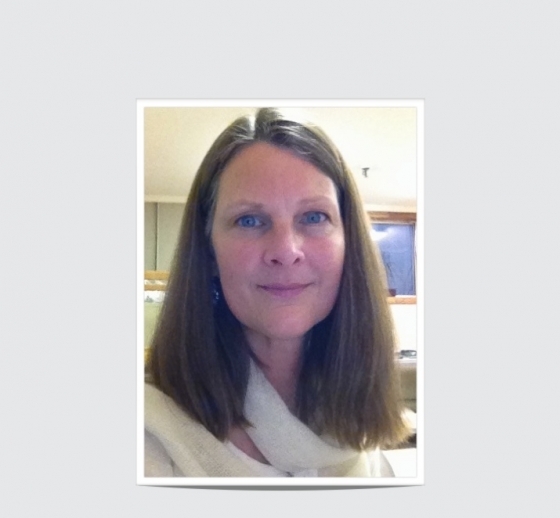 Suzanne Spooner is a Level 3 QHHT practitioner, moderates the QHHT global forum of practitioners and assists Julia Cannon in the United States QHHT classes. Suzanne is also the creator of the channeling method called The Art of Universal Knowing (TAUK) and the Universal Mind Project which is a guided theta experience to gain access to the High Self and attune the DNA energetically.